They might of had high prices but not anymore. I stop by there all the time to pick up an ounce of decent shake for $65 an O. Other selections in the store seem to have competitive prices as well. Awesome greens, I come here all the time for their solid menu. No lies, I want a nice baggy every time. This place has $12 grams of oil, $5 grams, $9 eighths and $60 ounces and their lowest priced items are not bad quality at all. The customer service is awesome and they're open 8am to midnight every day, I went in on Christmas this last year and it was hoppin! 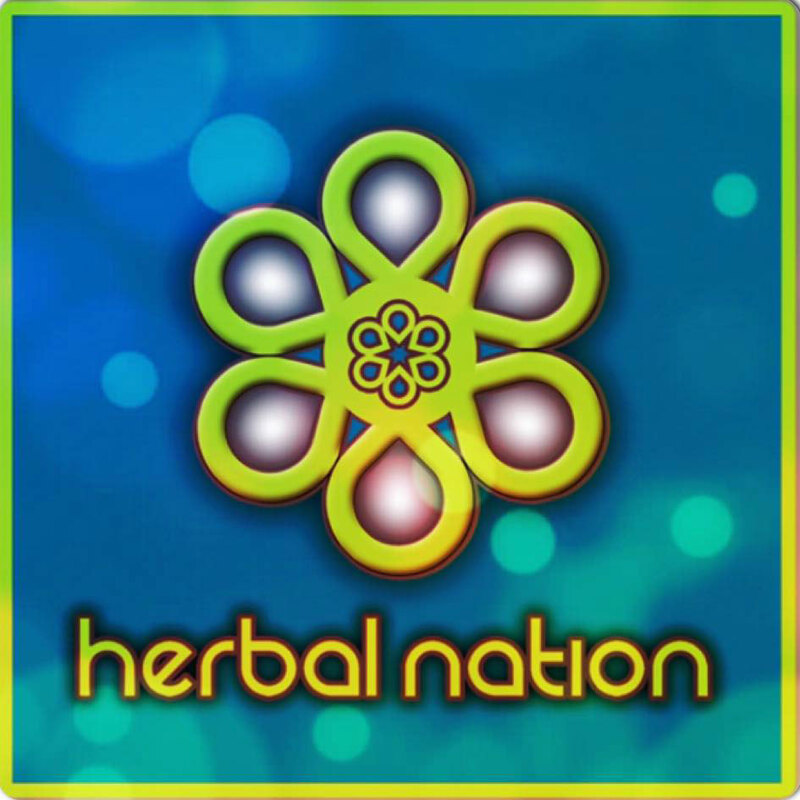 Thanks Herbal Nation, you have a loyal customer for life.